OCEAN FRONT PRIME LOCATION buildable lot with huge amount of vegetation! Superb location in middle of island and close to bridge for easy access. 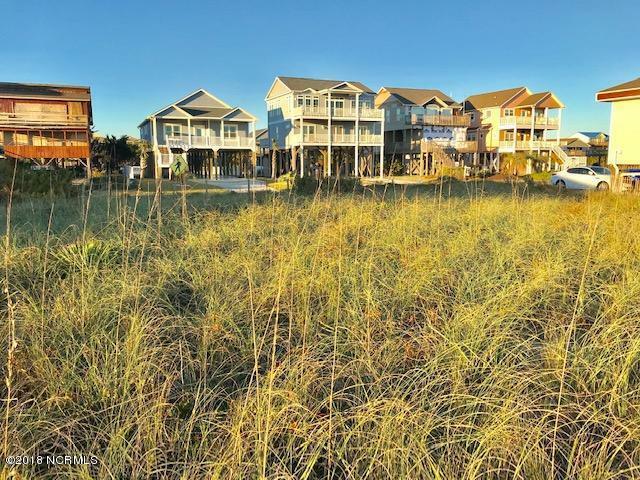 Build your dream home & wake up to the sound of the waves from the Atlantic Ocean in one North Carolina's fastest growing areas. 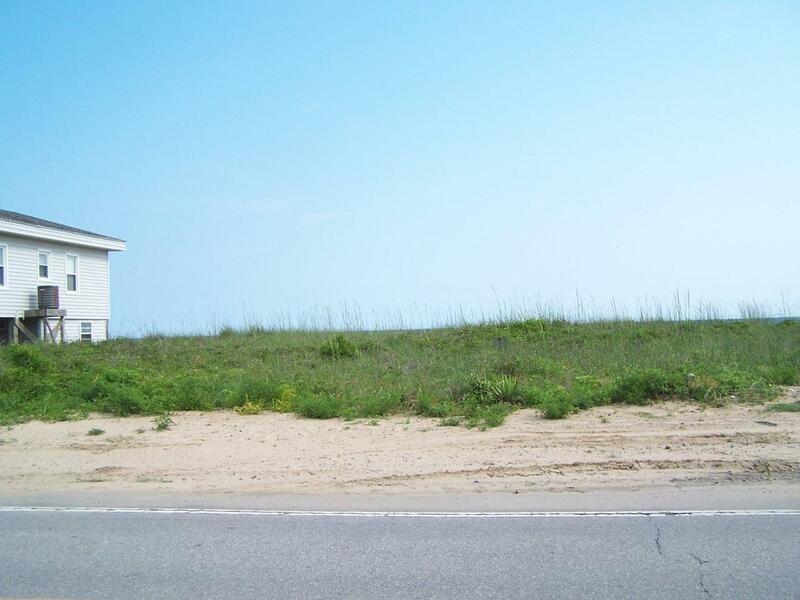 ADJACENT LOT also available (1009 W. Beach Dr.) WITH WALKWAY TO BEACH BETWEEN THESE 2 LOTS. Only one on market with this type private access!Pristine beaches, great fishing, beach walking, water sports in your ''back yard''. Listing provided courtesy of Gloria B Gunther of Gunther Properties, Inc..